I want to attend this free program! Everyone still asks, “So how’s the water?” Come out and learn about the water quality along your stretch of the Passaic River and get the answers. 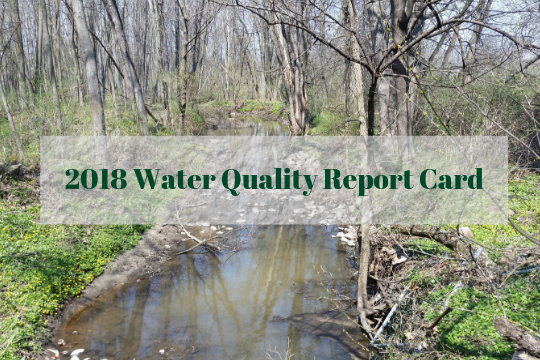 Great Swamp Watershed Association Director of Water Quality, Sandra LaVigne, will present the 2018 water quality year in review, with data from our in-depth sampling program that covers the Passaic River from its headwaters in Great Swamp through the Florham Park/Livingston region. GSWA’s new microplastics sampling program will also be discussed. Registration is required. Register online at GreatSwamp.org or call 973-538-3500. This free program is co-sponsored by GSWA and Summit Free Public Library.